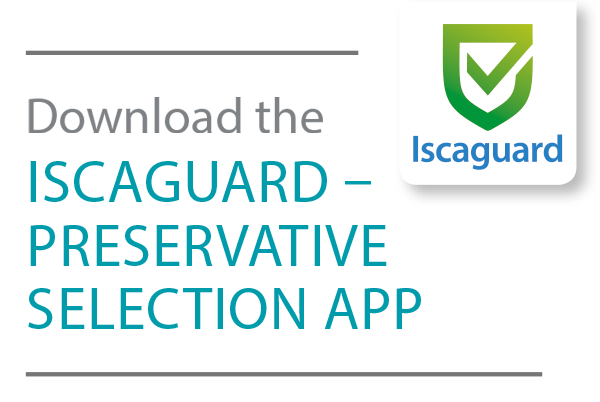 Iscaguard TC is a highly efficient broad spectrum antimicrobial based on the active Triclosan. It shows activity against gram-negative and gram-positive bacteria as well as yeasts and moulds. 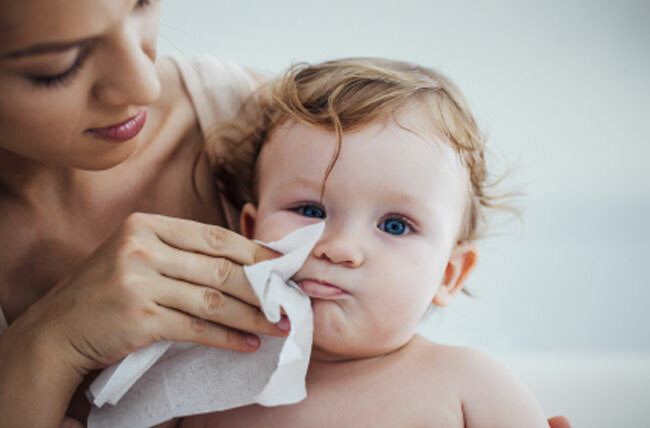 Triclosan is widely used in the personal care and allied applications.